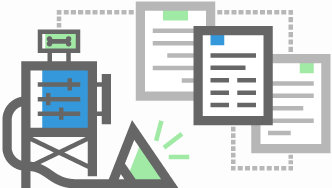 We've indexed information about millions of engineers and give you the tools to browse and filter the data to find the perfect hire. the best candidates for your company. and get referrals from your team. with the rest of your team. All plans come with a 7-day free trial. No strings attached. We understand that not all teams are built the same. Contact us and we'll create a plan that works for your organization. How will Sourcing.io help me? Sourcing.io will help you identify the best software engineers for your company. We've indexed millions of engineers and give you the tools to browse and filter the data to find the perfect hire. How is Sourcing.io different from other sourcing tools? We’ve built Sourcing.io to be the cheapest, easiest-to-use sourcing product on the market. We focus on social recruiting so your team can use its existing network to find engineers. In our experience, the best candidates often come through referrals. Sourcing.io surfaces all of the people connected to your team on networks like GitHub and Twitter. 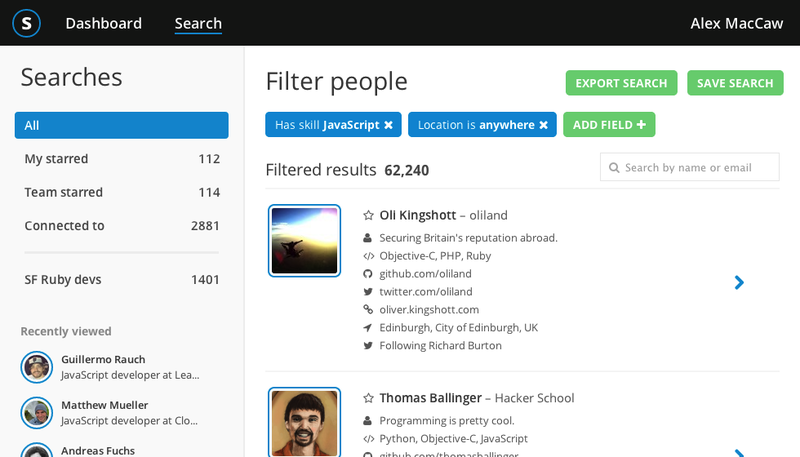 Is Sourcing.io limited to finding software engineers? Yes, for now our focus is on engineers and engineering-specific filters like programming languages and open-source contributions. Can I invite the rest of my team? Absolutely. The more of your team that you invite, the more valuable Sourcing.io becomes. We allow users to assign candidates and share notes with your teammates. The social recruiting features of Sourcing.io also get more powerful as you invite colleagues. How do you find engineers? We scour the web and pull data from multiple public sources. We then run all of that information through various algorithms to provide a comprehensive view of every candidate. We give you 7 days to decide whether Sourcing.io works for you. If it doesn't, you can close your account in one click. Sure, send us an email at [email protected]. We'd be more than happy to help.